While I was staying in the same hotel as last time during my recent visit to Tokyo, I was on the opposite side of the hotel. 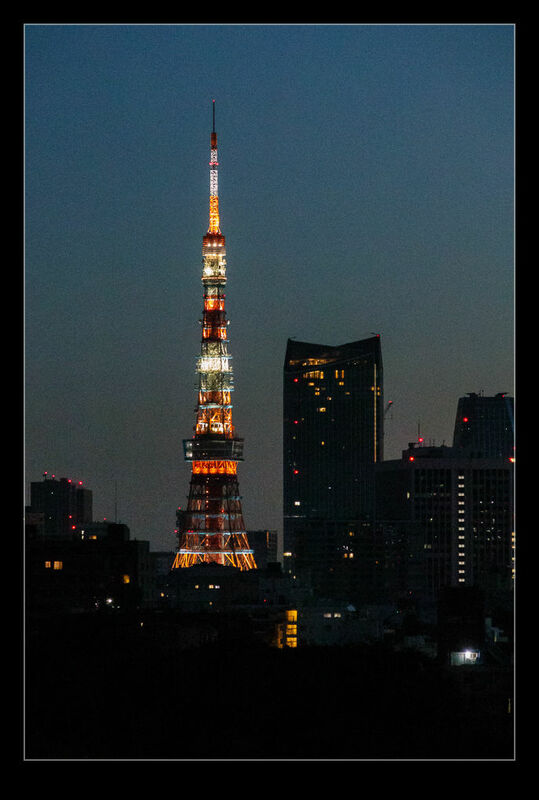 This gave me a view across to a large radio mast a couple of kilometers north of Minato. In the early evening, the mast picked up the setting sun quite well. Once things had got dark, it was well illuminated and hard to miss! 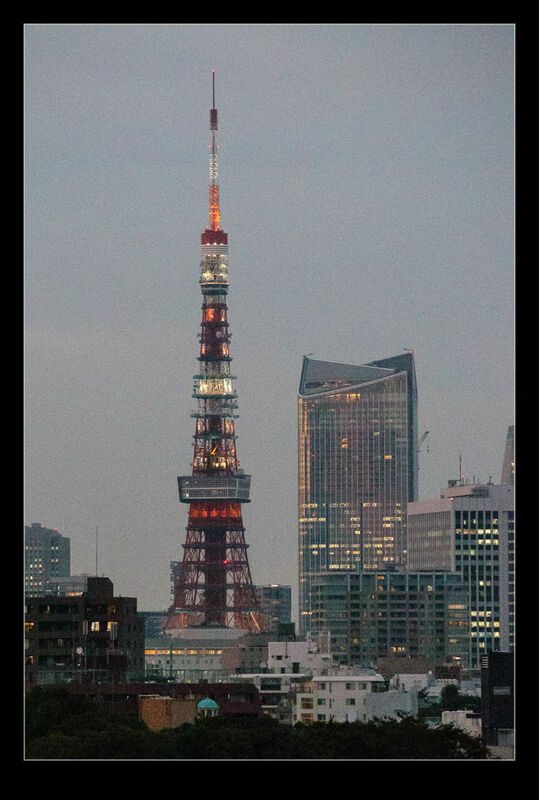 This entry was posted in photo, Travel and tagged dusk, evening, Japan, mast, night, photo, Radio, Tokyo, travel. Bookmark the permalink.